Are you in the market for a new Honda vehicle for sale near Drummondville? 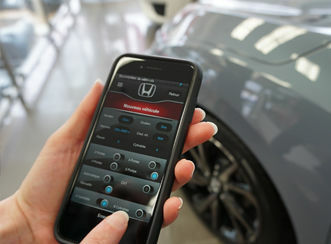 Come and take your pick from the extensive inventory at your Honda dealer in Sherbrooke! 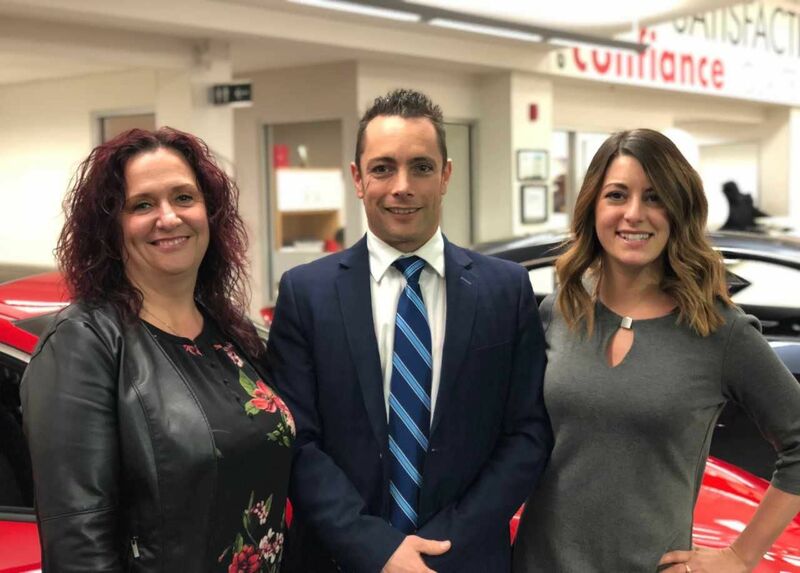 Located in Estrie near Granby, our dealership offers the largest inventory of new and used models, and at the lowest prices in the region. 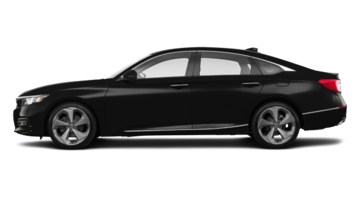 No matter which vehicle you want, you'll find it at Sherbrooke Honda! 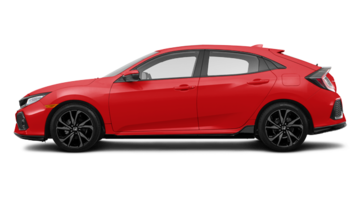 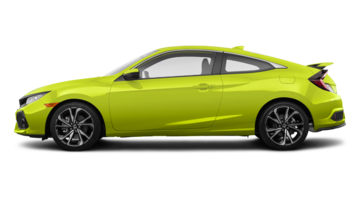 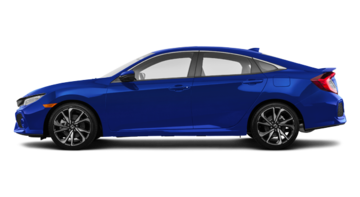 Once here, you can take your pick from many sedans and compact cars like the 2018 Honda Civic and 2019 Fit, both very popular with buyers because of their attractive looks, many standard features and low fuel consumption. 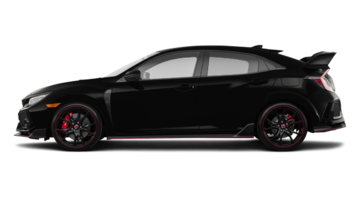 Want a roomier model? Take a peek at our new 2018 Accord, our popular midsize sedan that is also available as an eco-green model, the Honda Accord Hybrid! And make sure not to miss the upcoming arrival of the all-new 2018 Clarity Hybrid that will be turning heads everywhere it goes with its bold design and many technological features! 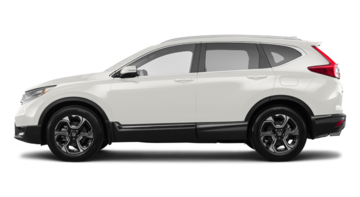 Your Honda dealer in Sherbrooke also offers the complete range of Honda SUV! 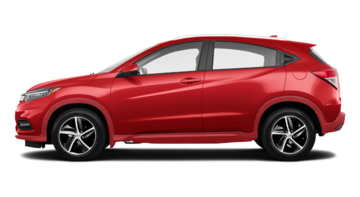 From the new compact HR-V to the new Pilot and the 2018 CR-V, you'll surely find the new Honda model for sale near Drummondville that will best suit your needs. 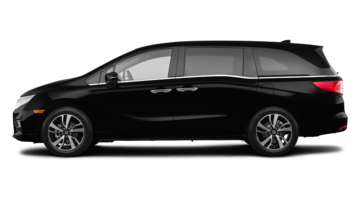 And you can try out our versatile 2019 Odyssey minivan or our new Ridgeline truck, a true technological gem! 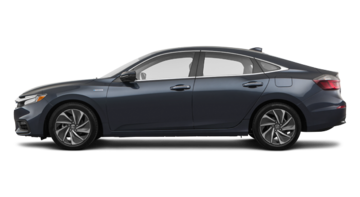 Maybe you're looking for a pre-owned car? 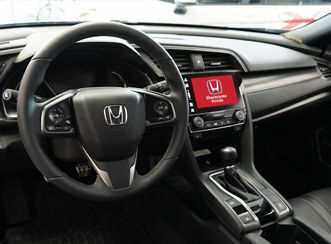 You'll find a large selection of models for all tastes and budgets at your Honda dealer in Sherbrooke! 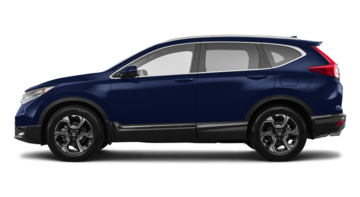 Among our used Honda, there are several used Civic, used CR-V and pre-owned Accord at the lowest prices in the region. 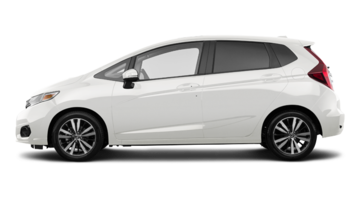 And you can take advantage of our many current Honda promotions as well as great Honda financing rates, regardless of whether you are buying a new or used vehicle. 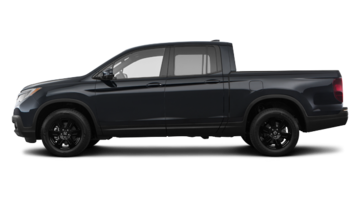 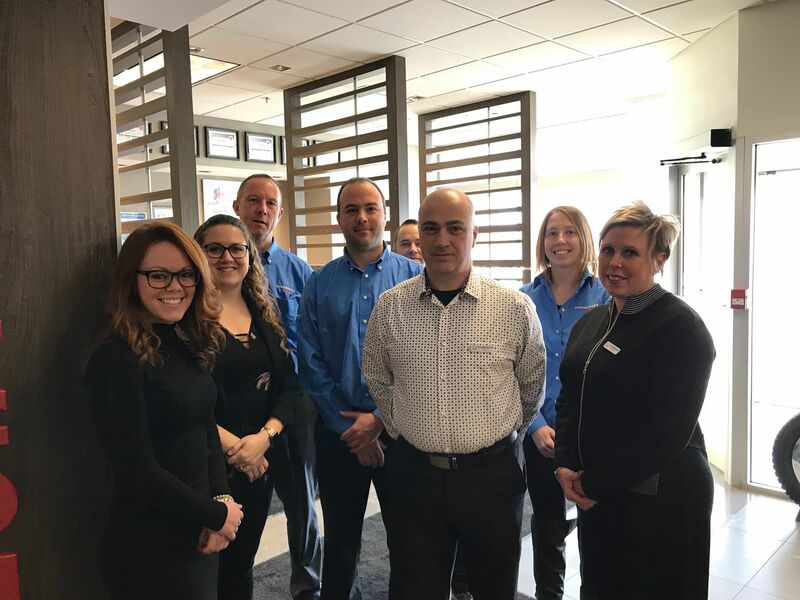 Don't wait any longer and come see us today at Sherbrooke Honda, your local expert in Estrie near Granby!